In celebration of Guru Nanak's 550th Birth Anniversary, the first ever Sikh Motorcycle Club Canada, will be taking their motorcycles across the pond to the UK before they embark on their World Tour. 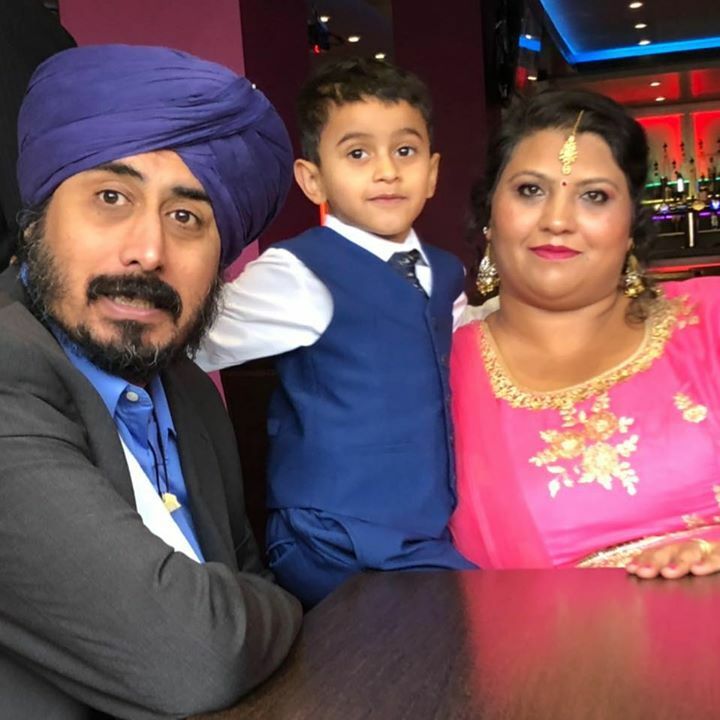 In celebration of Guru Nanak's 550th Birth Anniversary, the first ever Sikh Motorcycle club from Vancouver, Canada, will be taking their motorcycles across the pond to the UK before they embark on their World Tour. 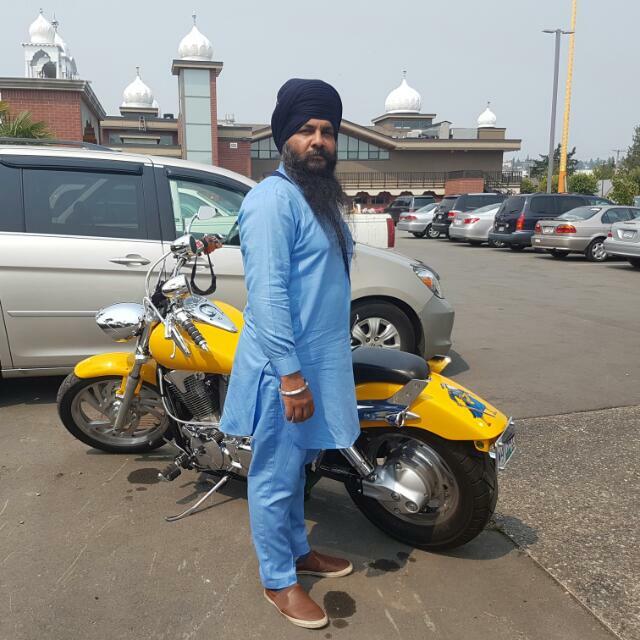 The Sikh Motorcycle Club Canada's aim will be to raise awareness of Guru Nanak's birthday, the work of Khalsa Aid International and to raise monies which will be used to serve humanity and the most vulnerable people around the world via the projects Khalsa Aid operates. The tour will see the bikers cross numerous cities and countries across Europe before entering Turkey and traveling on through to Guru Nanak's birthplace in Pakistan before crossing the border and finishing the tour at the Golden Temple, Amritsar. Have a blessed journey. Best wishes to the Team.